you want here then have a look at range 2, range 3 or range 4. 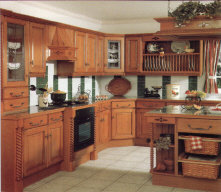 The special qualities of natural solid Oaks and fine veneers brings total refinement to this kitchen. 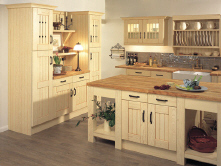 The timeless cathedral design with its subtle profile on all doors and drawers offer a kitchen of quality and feel of real furniture. 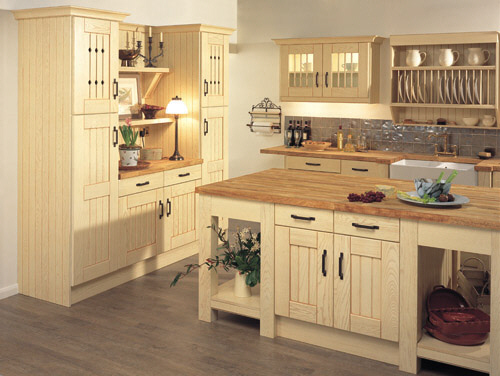 The kitchen is the heart of the home and with this traditional rustic medium oak range it will radiate warmth and security. Knots in the mellow wood and antique centre panels will appeal to lovers of distinctive furniture. 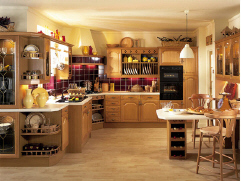 With an outstanding selection of accessories, an exceptional kitchen full of superior quality can be built. 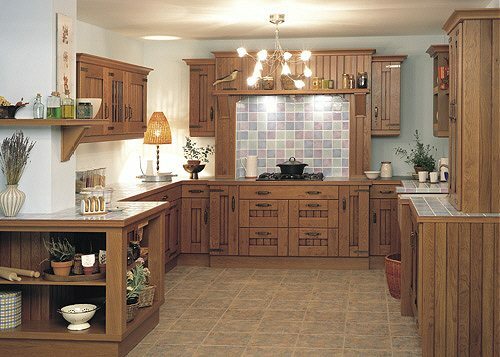 The bold straight pilasters are used to great effect, whilst deep shelving and shelf supports extend the possibilities of creating a truly unique centrepiece to your home. 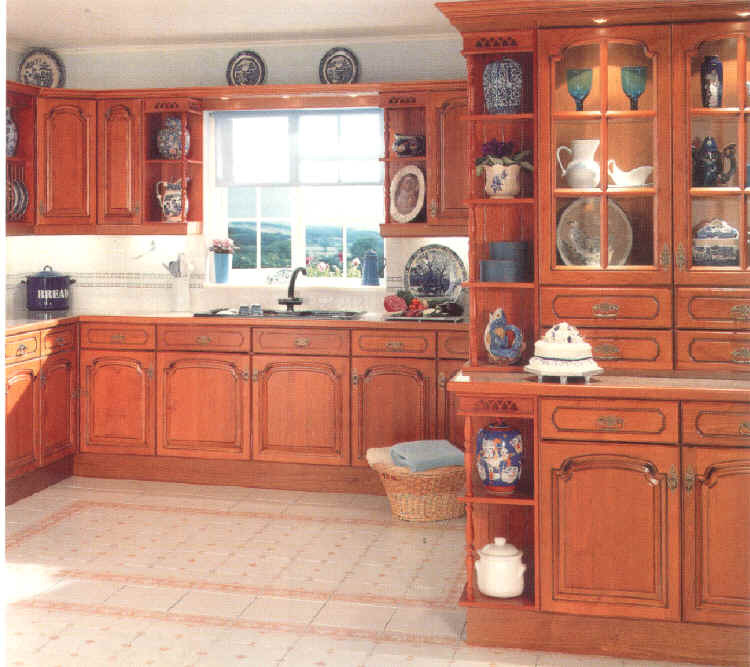 Light and airy in colour but robust in construction, square pilasters and shelving have been used to great effect, creating a sense of individual style. 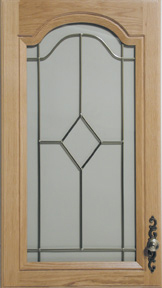 Designer and glass doors add to the choices available. 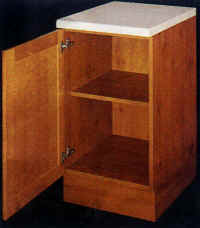 the essence of country tradition, with honest to goodness quality. 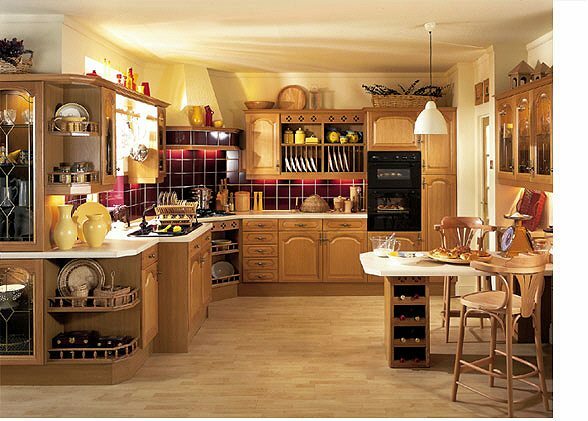 The perfect choice for the traditional home. 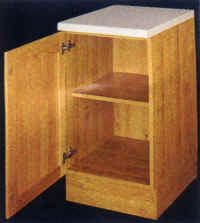 The unmistakable rich glowing tone of acacia hardwood. 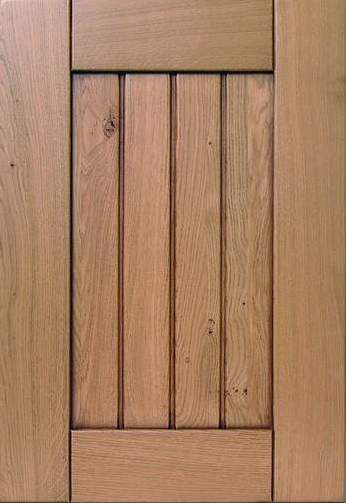 A solid wood door with instant appeal. 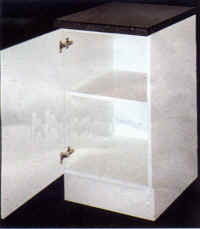 The finishing touch is provided by elegantly designed antique handles. 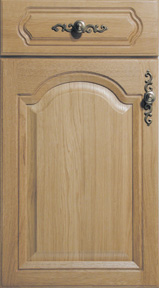 FrenchStyle - A solid french style medium oak dooe made to grace your home. 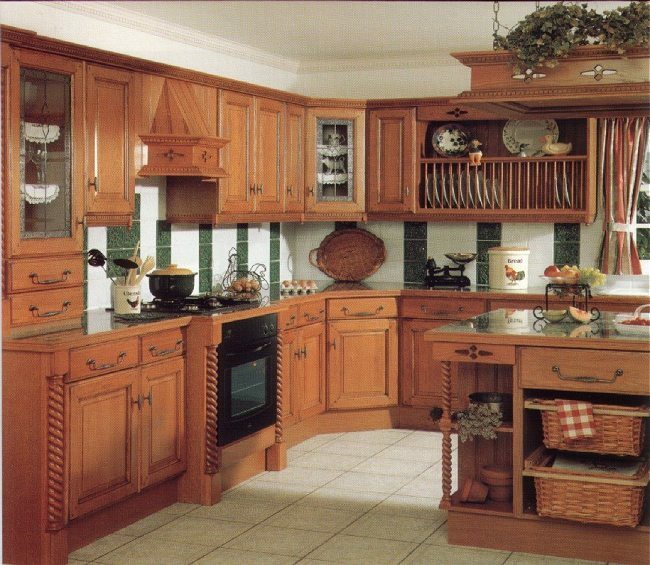 Thyme is available with an endless number of colour co-ordinated accessories and finished with cast iron twist effect door and drawer pulls. 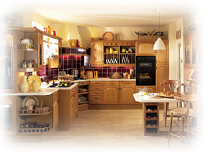 A kitchen that offers quality second to none. 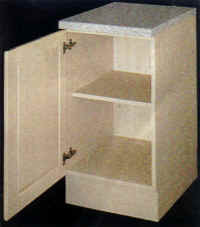 Standard carcases are made out of 18mm melamine board. 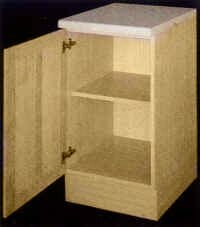 not flat pack. 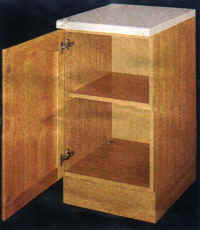 Drawers have metal slides and runners Standard carcases are on height adjustable legs. Full 18mm colour co-ordination . . . Kitchen units can be colour co-ordinated both inside and out.